No time for small talk, I've got big news!! 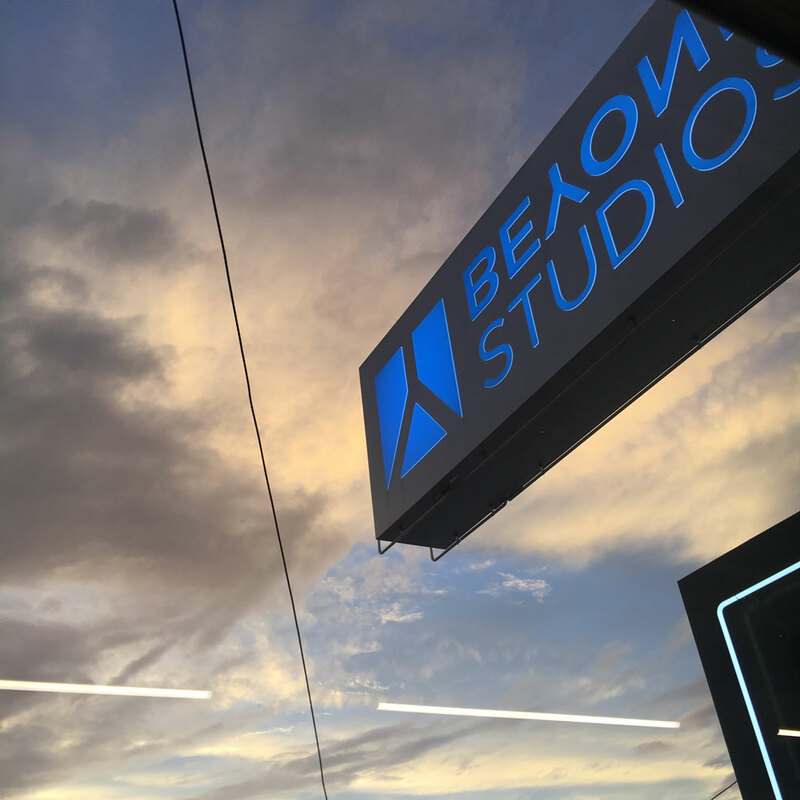 I'm SO excited to finally announce that as of tomorrow, I'll officially be an instructor at Beyond Studios in Oklahoma City! 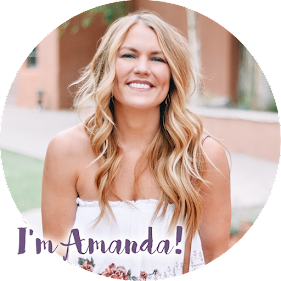 When I started really trying to grow my blog last spring, I wanted fitness to be one of my main topics because it is something I genuinely love and am very passionate about. However, I never felt comfortable creating workouts or publishing health and fitness content because I wasn't certified in anything. I had tons of real life fitness experience, yes, but no titles or certificates to show for it. Now, though, I'm becoming certified as a Group Fitness Instructor and am SO PUMPED to teach BEYOND500! 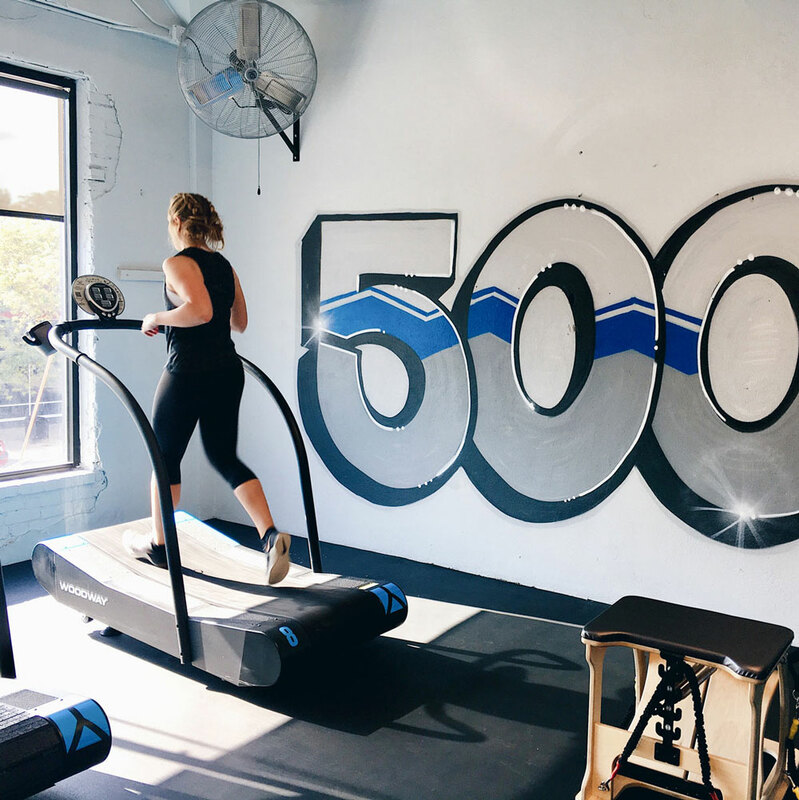 So, what is Beyond 500, you ask? It is a "PHIT" style class, meaning Pilates hybrid interval training. Basically, it is a Pilates and HIIT mash-up! 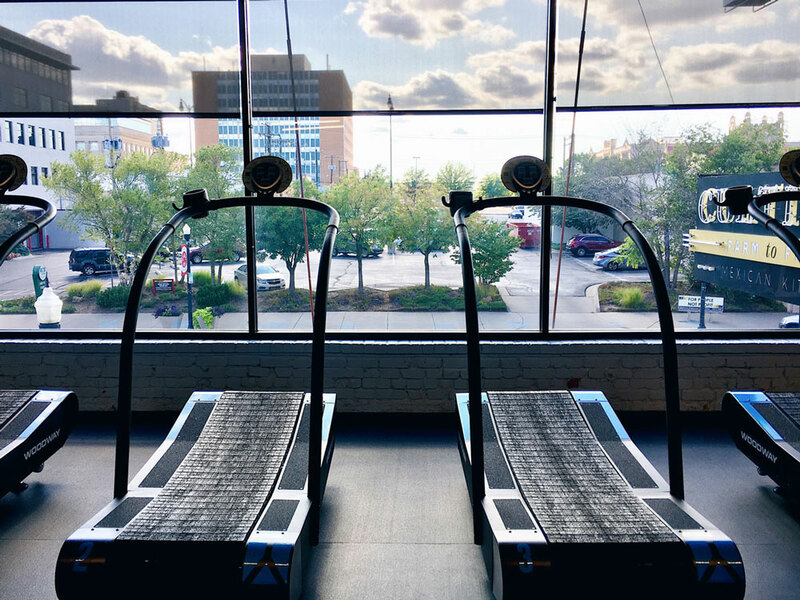 It combines running work on a self-propelled Woodway treadmill, kettlebell work on the floor and Pilates chair work in an interval style workout for 50 minutes, all while burning 500 or more calories. I tried it out last summer with StudioHop and have been loving it ever since. It really works your cardiovascular system while growing long, lean muscles. And who doesn't want that?! If you're in OKC and want to give my class a try, please join me! You can learn more and sign up online here. I'll be teaching Tuesdays and 5:30 p.m. and Wednesdays at 5:30 a.m. and 5:30 p.m. I'd absolutely LOVE to have you! That being said, get ready for more health and fitness material around here.....and obviously some more athleisure looks. I hope you're OK with that!